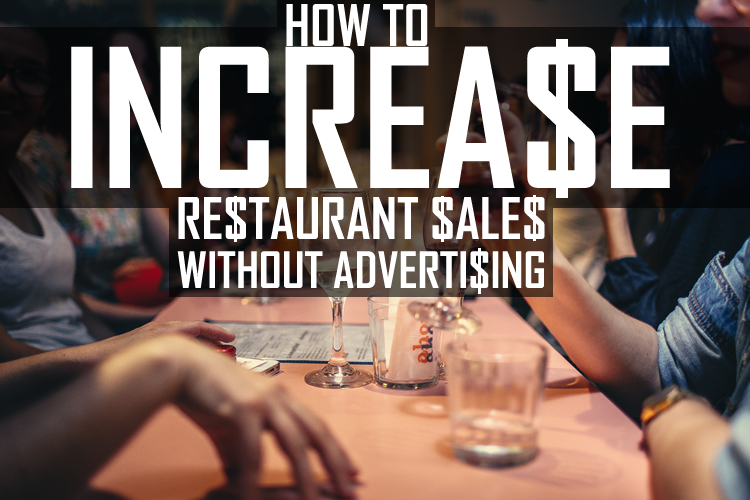 How to increase restaurant sales without advertising. This top strategy to increase restaurant sales, has a low-cost of implementation. By using this as one of your main strategies to increase sales in a restaurant, you will benefit from focusing on increasing your sales from existing customers. This will obviate the need to advertise. Also, by leading with a customer-focused strategy, you will improve the customer experience and in turn improve on the number of times customers return to eat at your establishment. Increasing cash flow in a small business with a case study and worked examples. Looking at increasing cash flow from operating activities by increasing cash inflows and reducing cash outflows. 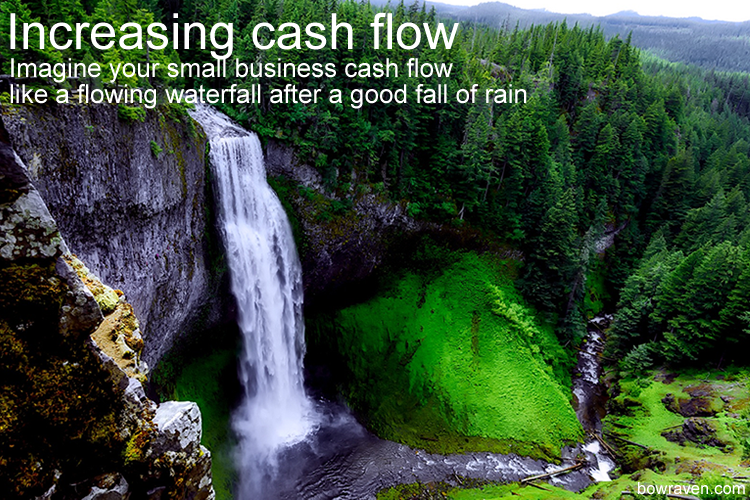 The article explores ways to increase business sales and improving cash flow from customers. This is achieved through a worked example and case study looking at average transaction value and increasing the number of times customers return. Are short term business loans the best solution for getting through a cash flow crisis? 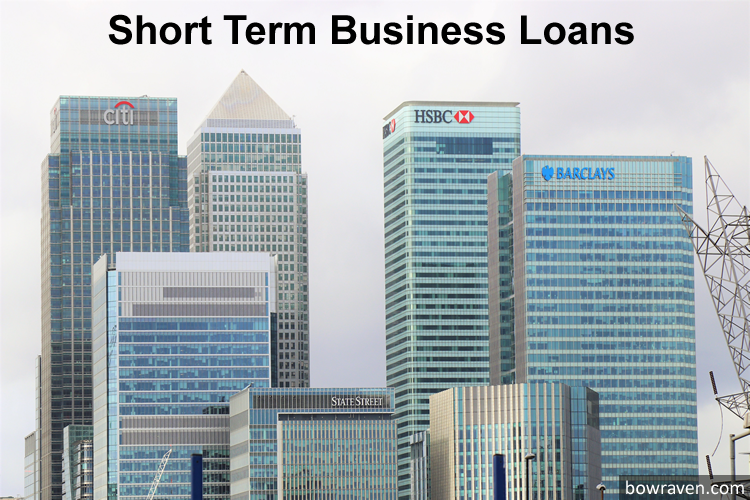 This article discusses what are the advantages of short term business loans and what are the disadvantages of short term business loans. But then the article also looks at the alternatives to short term business loans too. One of these alternatives is to increase sales and profits instead by focusing on KPI’s like the average transaction value.